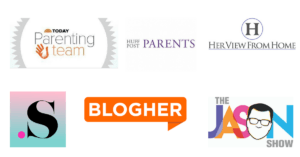 Just so you know, there are affiliate links in this blog post; it won’t cost you anything extra, however, should you make a purchase from one of the links I’ll receive a small commission. Thank you! Diaper rash happens; especially when your child starts eating solids. 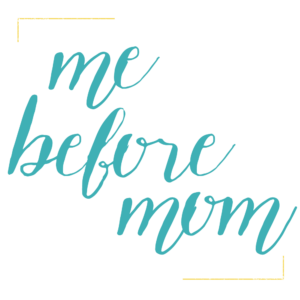 (Breastfed babies are typically less apt to get a diaper rash especially when they are exclusively breastfed.) Many times it’s overwhelming figuring out what to use on a diaper rash that isn’t going to harm the functionality of your cloth diapers. Thankfully many store bought products have come a long way but I think you’ll be surprised to find that you have a lot of these safe to use rash remedies in your own home. 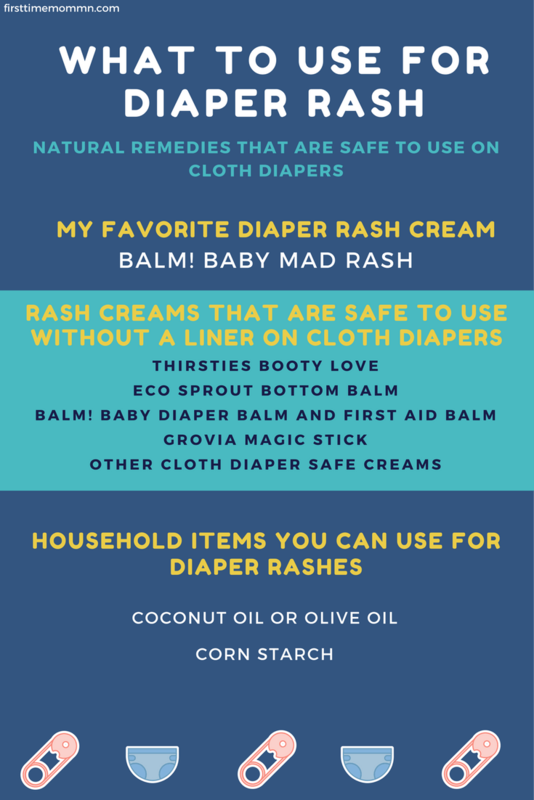 Even if you don’t use cloth diapers I think you’ll love some of these natural remedies for diaper rashes. First things first you need a cream that will not leave any kind of oily residue behind on your diapers. If this happens a build up will occur and it will lessen the absorbency of the diapers. You also need to choose a diaper rash cream that is not staining. There are specific diaper rash creams that have been made for cloth diapers, however, depending on the kind of rash you were dealing with (specifically yeast) you’ll still want to strip your diapers. If you are dealing with yeast you need to use a treatment like Lotrimin. Whenever my kids had yeast infections I immediately switched to disposables because yeast is a bear to get rid of and there’s no way I want to risk the chance of getting them on my cloth diapers. It’s time to wash your diapers and disinfect them with bleach. As much as we all hate bleach, if you have a yeast diaper rash the only way to disinfect your diapers is to use bleach. Wash the diapers first, you want to make sure they’re clean so the bleach can do its job of disinfecting and not cleaning. Then add bleach to the clean diapers; no need to add detergent to the load because you’ve already done that. Once you’ve done a full wash with bleach do a few extra rinses. I always say at least two, you can do more if you want to. Then dry the diapers the way you normally would. Coconut oil or olive oil – The oil creates a good wetness barrier that helps protect the baby’s skin while also moisturizing. You won’t need to use a liner coconut oil, however, you may want to be careful with olive oil as I have seen instances where it’s stained. Better to be safe than sorry. Corn Starch – Now, this trick is only to be used if your baby is sensitive to being wet. It’s tricky to tell the difference between a wetness sensitivity verses a yeast infection. I always keep some Lotrimin around to use in case of yeast. If the rash starts to clear up after using the Lotrimin then you know you’re dealing with yeast. If Lotrimin does nothing for the rash then try using corn starch. How do you prepare the corn starch? Place some corn starch in a frying pan and fry it up. You’re not cooking it to eat it; you’re frying it so that it’s easier to put on your baby. Once the corn starch has been fried up effectively, place it in a resealable jar. I always used old baby food jars. Wait until the corn starch has cooled completely before you put it on your baby. If the cream is not made to be used with cloth diapers or if the cream has zinc in it, you should create your own fleece liner or buy a diaper liner that will serve as a protective barrier for the diaper. I made my own by using old fleece blankets. I took a newborn insert, laid it on the blanket and then cut around the blanket. 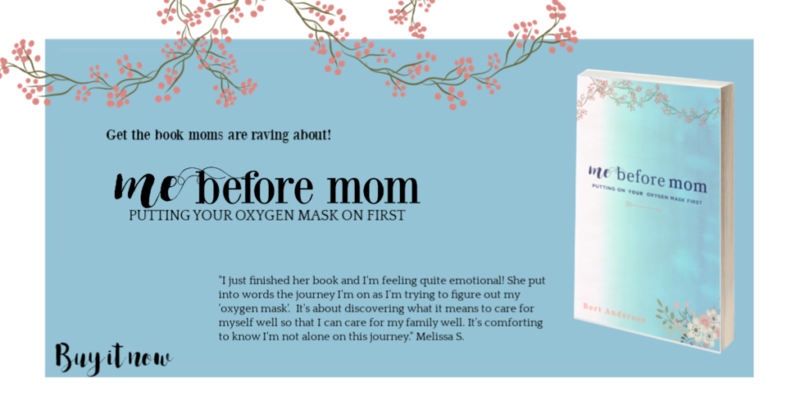 Once I had my liners cut out I washed them in natural and unscented detergent so they would be good against my baby’s skin. When you use your liners it is imperative that you not wash them with your diapers. Again, it’s back to that oily residue issue. Also you really shouldn’t wash the cloth wipes that have been used when you’re using diaper rash creams in the same load as your diapers. Hands down, my absolute favorite diaper rash treatment is BALM! Baby’s Mad Rash. You should use a liner or use a disposable with Mad Rash because it has zinc in it and it will impair the absorbency of your diapers but don’t let that hinder you from using it. The stuff works and it works quickly. What’s your favorite diaper rash cream? Do you use cloth diapers or disposables?